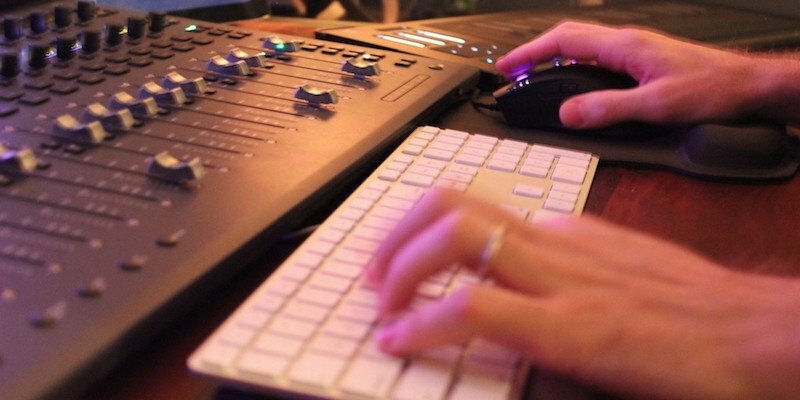 Discover how award-winning sound editor Mark Mangini approaches new projects and various styles of sound design using his sound effects library. In this new in-depth video interview from SoundWorks Collection, Academy Award®-winning sound editor and PSE Library Partner Mark Mangini (Blade Runner 2049, Mad Max: Fury Road) discusses his experiences building his sound effects library and how to approach various styles of sound effects editing. 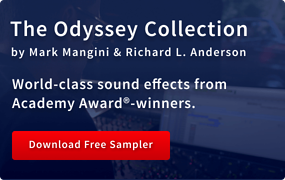 Learn how Mangini deconstructs the narrative of a film to decipher which sound design challenges require newly recorded sounds, and which can draw from his massive and comprehensive sound effects library. 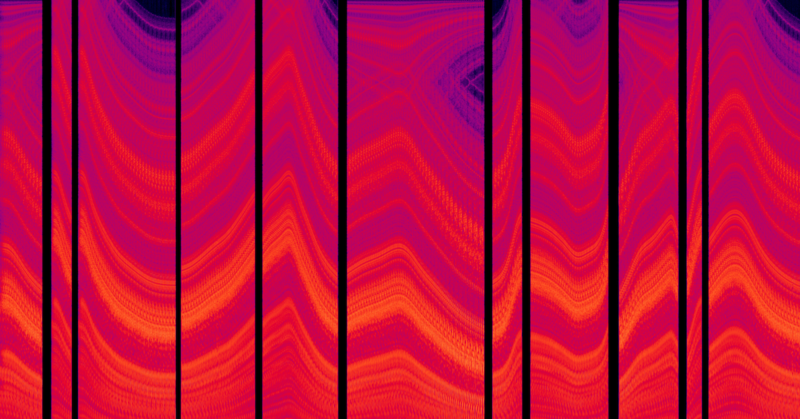 We also get insight on Mangini’s sound design approach for specific categories including guns, doors, and explosions. 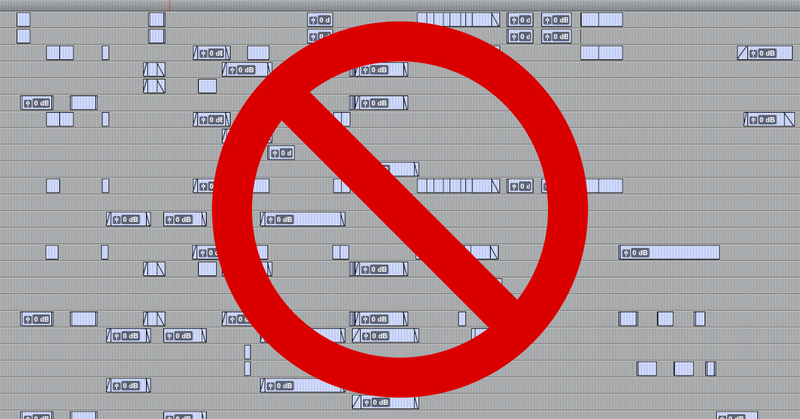 Creating sound for picture requires an incredible amount of decision making. Watch how an expert sound artist like Mark Mangini makes each decision with narrative purpose in order to bring the film to its full storytelling potential. 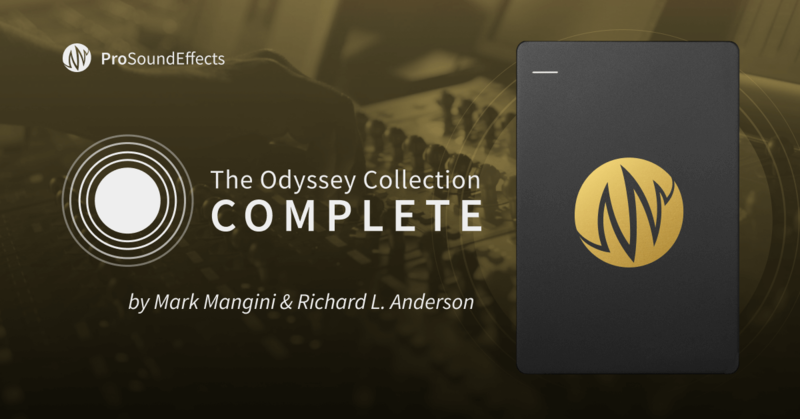 Pro Sound Effects has teamed up with award-winning sound editors Mark Mangini & Richard L. Anderson to develop their private sound library into The Odyssey Collection. 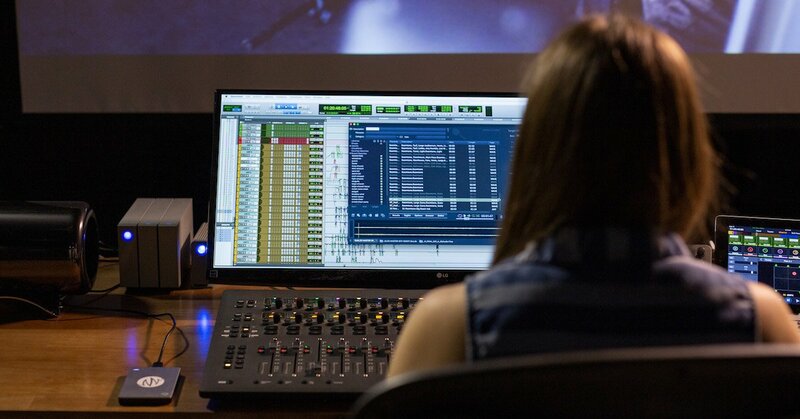 Sound artists everywhere can now elevate any project with the same world-class sonic ingredients expertly captured while creating the sound for over 250 feature films and TV shows. 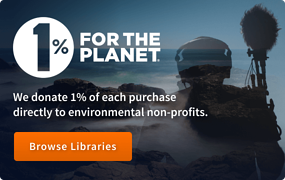 The newest library in The Odyssey Collection – Odyssey Complete (OC) – is available now — own the general library masterpiece that powers award-winning careers.